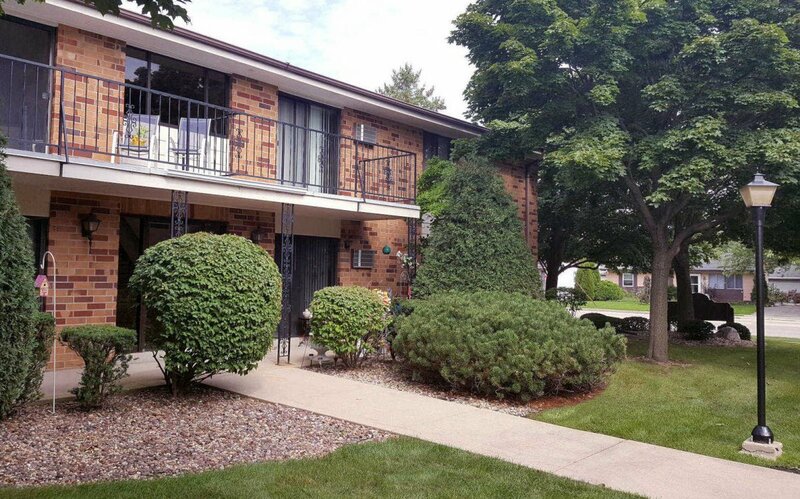 Petretti Properties offers spacious two-bedroom units providing almost 1,000 square feet of comfortable living space. Large one-bedroom apartments are also available. Well-designed and well-equipped kitchens feature electric ranges, dishwashers, refrigerators, garbage disposals, and abundant cabinet and counter space. 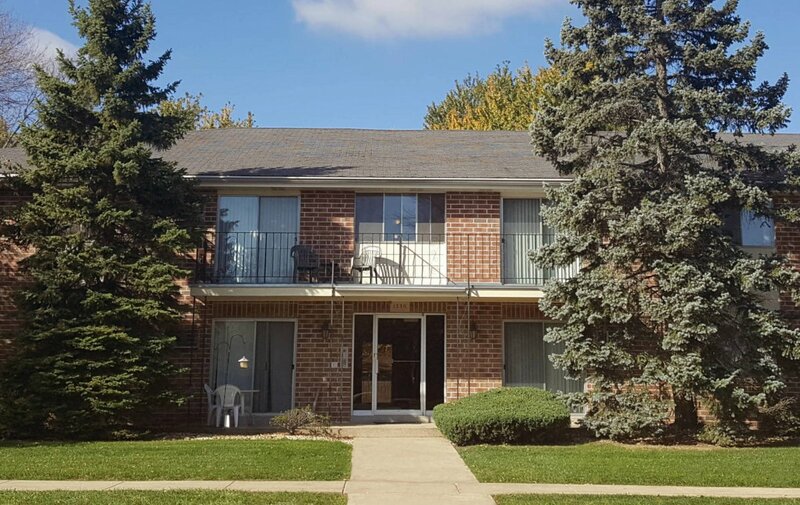 Petretti apartments are fully carpeted and include window treatments, air conditioning and ceramic-tiled divided baths with vanity and linen closets. Plentiful closet space features walk-in closets in each master bedroom. Balconies or patios, attractive landscaping, off-street and guest parking, access to public transportation and shopping, and garage options are additional attractions. 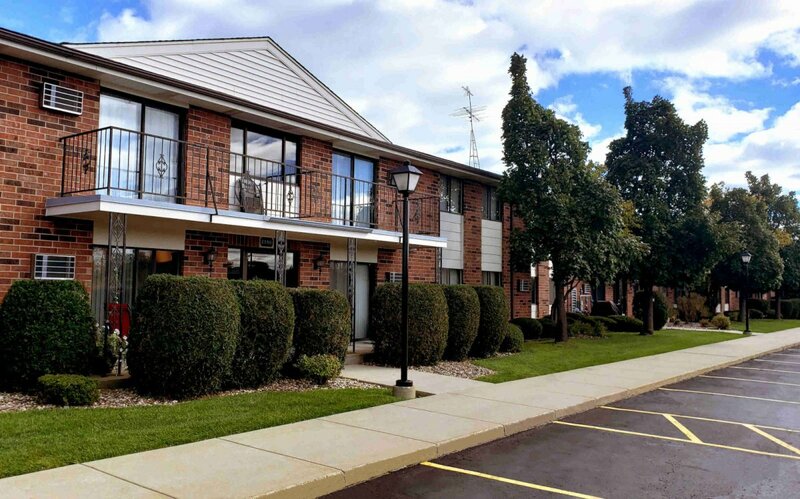 Convenient laundry rooms and extra storage are located within each apartment building. Certain Petretti Apartments locations are pet friendly. 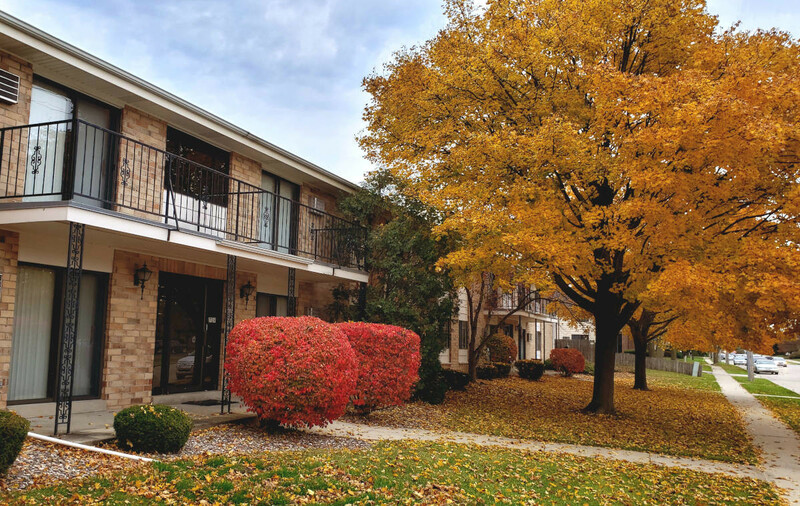 Petretti apartments are owned and operated by a family enterprise that has provided homes for several generations of Kenoshans. The quality of construction and the benefits of 24-hour on-call maintenance illustrate the exceptional values that have become trademarks of the Petretti experience. Petretti personnel are ready, willing and able to serve the needs of their tenants promptly and efficiently. Stop in or call today for more information.